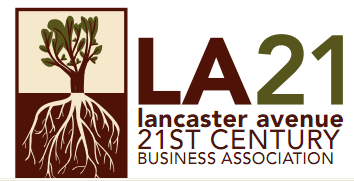 ‹ PreviousJoin LA21 this Saturday, 10/07 on Lancaster Avenue to celebrate our 4th annual LADAY Festival. Arrive at 9.00am for our Open House Session @ 3500 Lancaster Avenue. 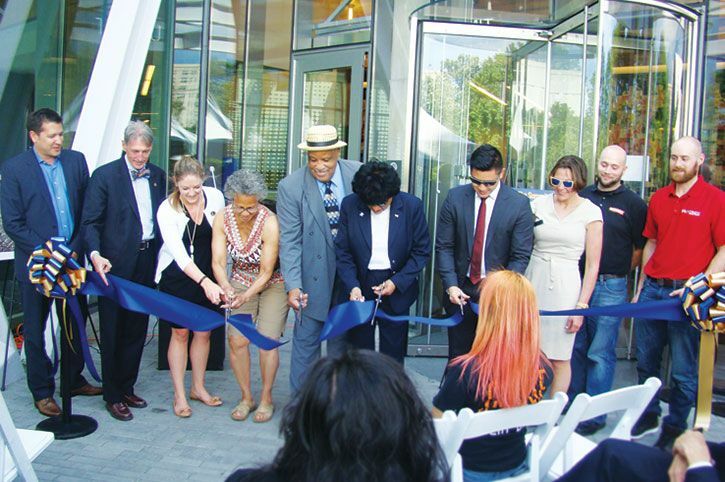 Next ›“Ask the Expert” 2nd series – Join LA21 in partnership with State Rep. Vanessa L. Brown’s office in a discussion with Congressman Dwight Evans.